Situated across the street from the ABC News television studios on the Upper West Side is the site of 50 West 66th Street. Just off of Columbus Avenue, the future 775-foot high residential tower will be the tallest on the Upper West Side when complete. It is being designed by Snohetta and developed by Extell, and is currently the 23rd tallest skyscraper under construction in the Five Boroughs. 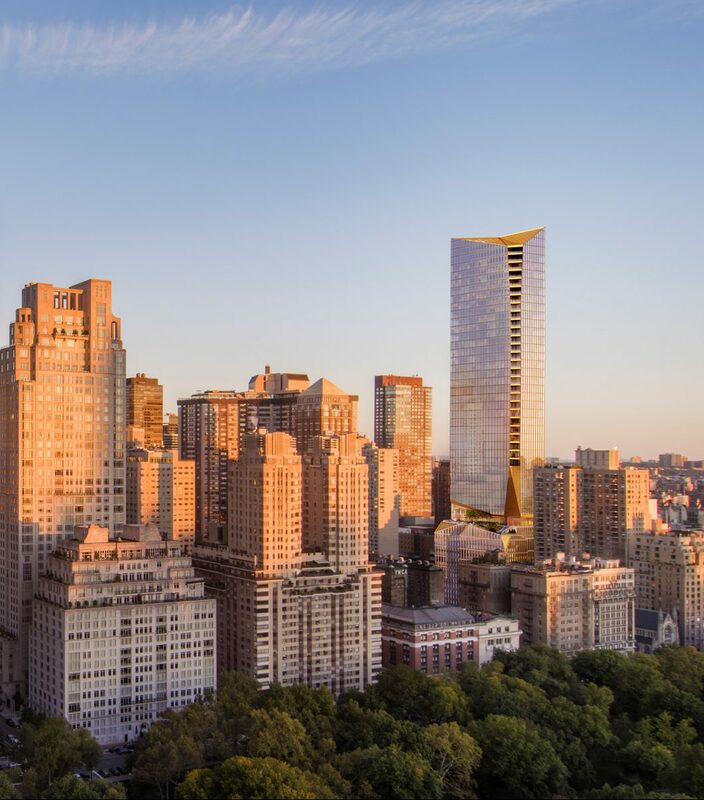 One of the more interesting new designs coming to Manhattan will be at 50 West 66th Street, where Extell will soon be adding yet another punctuation mark to the city’s skyline. The site is just six blocks away from Columbus Circle, and down the block from Central Park. 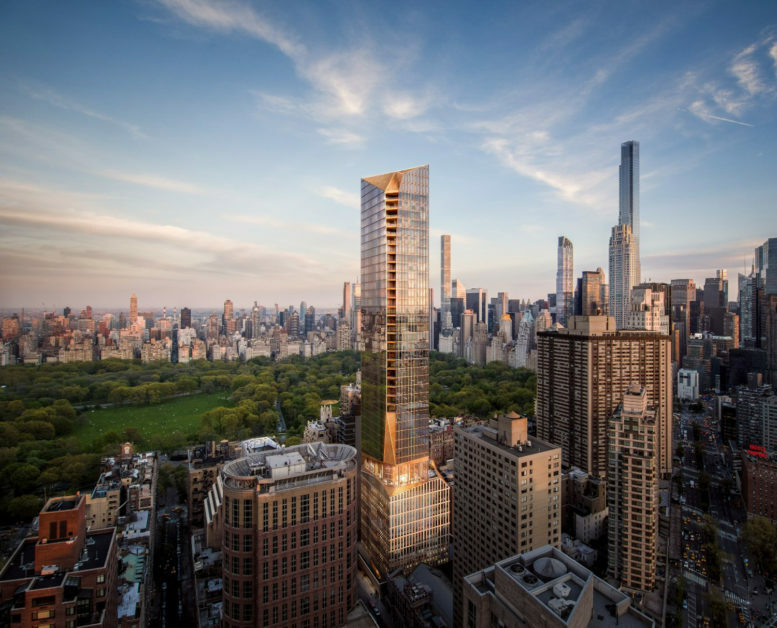 The building was last on our radar in late 2017, with the news that the project would dramatically increase in size to become the tallest tower on the Upper West Side, taking away the title from 200 Amsterdam Avenue before it could even begin rising. Now, demolition has officially begun on the assemblage’s last structural occupant, while excavation continues apace across the land that has already been cleared.